Former Wall Street whiz turned convict Mickey Steinberg is ready to get out of prison and get back in the game. 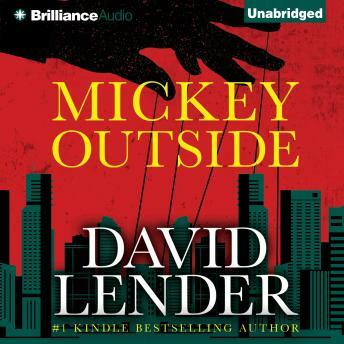 Most of Mickey’s fancy friends from his old life won’t take his calls, but he made good connections while doing time and has already hatched a new scheme: to sell a near-perfect forgery of a stolen Van Gogh painting through the shady underground art market. He and his new partner, smooth-talking fellow ex-con and ex-cop Paul Reece, have a mark in mind: the sleazy con-man art dealer who’s swooped in on Mickey’s ex-wife, Rachel. But as their plan becomes ever more complex, Mickey realizes he just wants to make good and make it out alive. A madcap heist with a shrewd insider’s eye on the high-rollers and lowlifes that run New York City — a place where no man is too big to fail.